Certificate of excellence hall of fame! With a team of passionate staff members, we have successfully delivered to its valued clients an authentic taste of travel, tour, trek and holiday adventures since of its establishment in 2006. We have been striving towards better services on customer care at each and every step it takes further. We are also very proud to show our achievements in the field, holding the Certificate of Excellence since the year 2013 to 2018 continuously. Moreover, we are even more proud today to announce that we have been qualified for the Certificate of Excellence Hall of Fame. With hardworking staff members and employees, the services accomplished by the agency and the provided care and help towards customers, We at Gokyo Treks and Expedition has been recognized as one of the best Trek agency operating at the local level. So, we have many revisited customer who seek to use our services again and again. 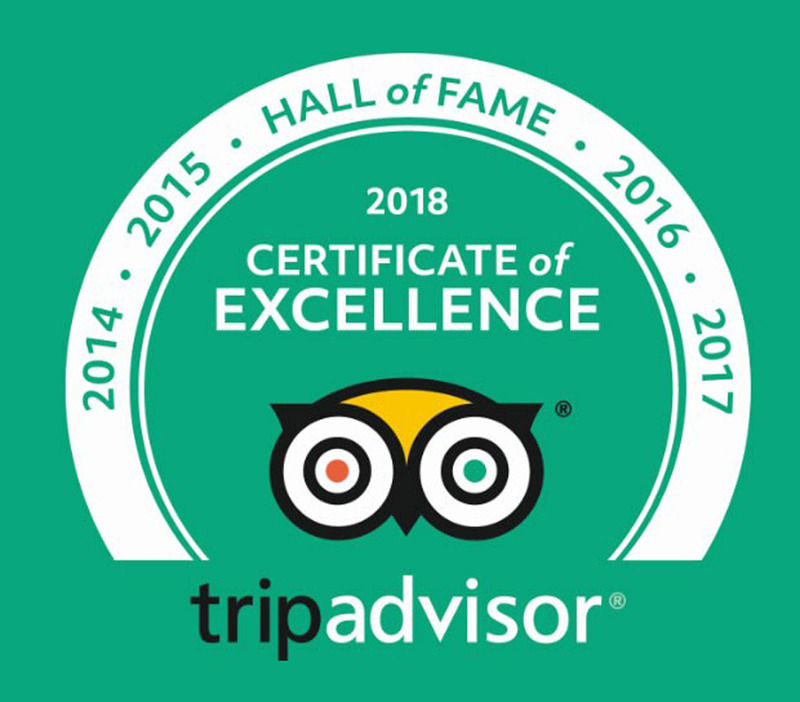 Likewise, the Certificate of Excellence that is awarded to us is based upon the review criteria on TripAdvisor left by the customers and our consistent uniformly great work has allowed us to receive this achievement. Furthermore, our enlistment in the Certificate of Excellence Hall of Fame is another milestone that recognizes our service. Only businesses that have received a Certificate of Excellence for five consecutive years are qualified for the Hall of Fame, of which Gokyo Treks and Expedition is now proudly a part of it. We take this glorious opportunity to further expand our ideas even more commitment and quickness into giving our best and making our client’s travel dream into a reality. Thank you for visiting our website and reading about Certificate of excellence < hall of fame!